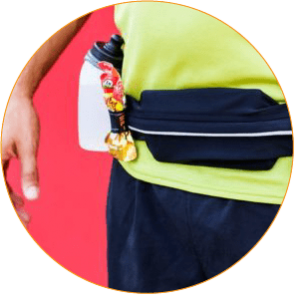 The Original SPIbelt®, the SPI H2O® Venture Series hydration belt, and our other innovative product accessories among runners, triathletes, travelers, and individuals who carry medical devices. Trusted worldwide, you can find SPIbelt products in over 40 countries! Founded in 2007, IPP started as a distribution company for hard-to-get Adventure Racing gear. With a burning passion for the Sporting & Outdoor market, IPP has been striving to bring innovative performance based products from the U.S.A. to the Australian community ever since. 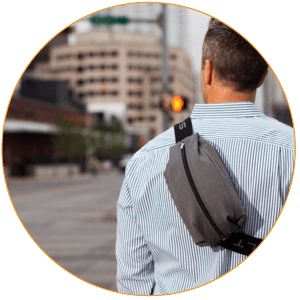 We believe our products can truly benefit people in every athletic pursuit & make the journey of life a bit more comfortable for everyone. 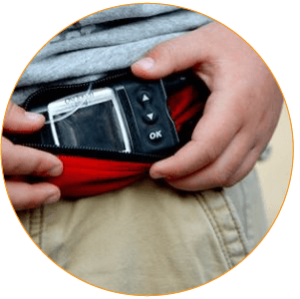 IPP is a proud distributor of Armpocket in Australia.